"50 Marks of False Ministers"
You need Macromedia's Flash Player 6 to view the banner. 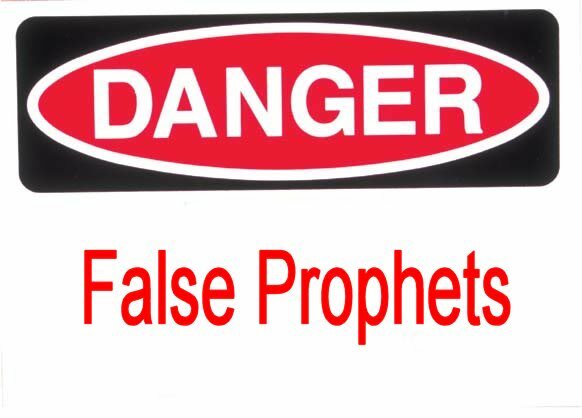 Welcome to "50 Marks of False Ministers"
In our day in time, there are many false teachers and false prophets, whom say they are Christians, they say that they are from God's calling. It is our job to test the spirits and to know what to look for in false teachers and prophets. I have listed 50 Types of False Teachers and False Ministers. I sure hope this helps you, the Scriptures are along the side you can print this , if you like to!